4 modules of the most up to date training on YouTube Marketing. We will cover everything from Strategy to Channel Build out to Video Promotion! 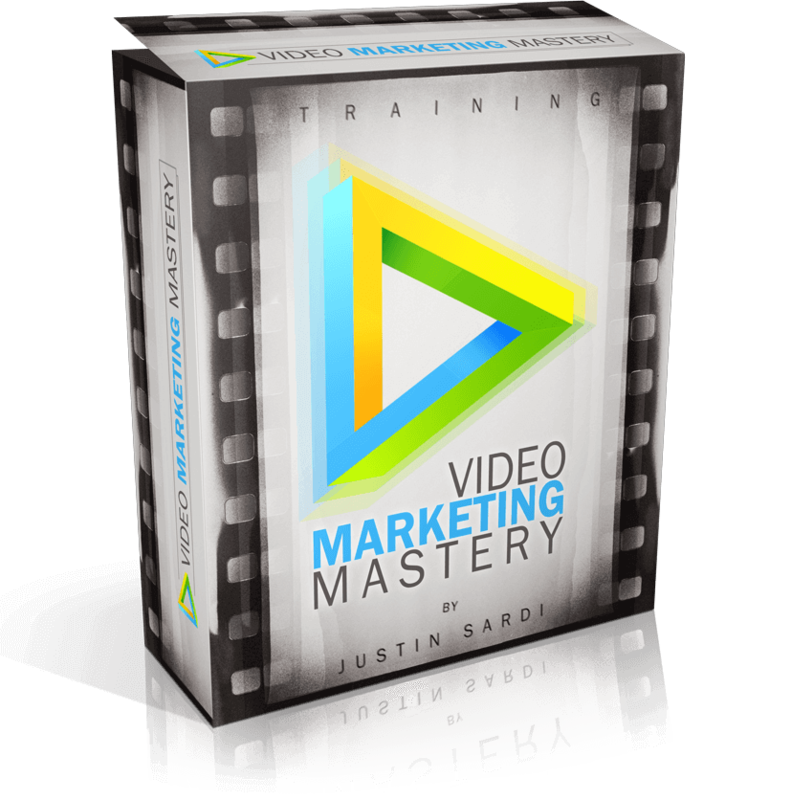 After going through this system you will have all the know how to set up your own video marketing sales machine that will provide you with a steady stream of leads and sales for your business. In this module we will cover the big picture and fill you in on everything you need to know before getting started. Learn the right way to plan out your campaign by understanding the fundamental strategies that provide results time after time. This module covers all the initial setup of your YouTube Channel. Believe it or not, there is a right way to set things up for great results. We cover everything from channel setup to what kind of content to put on the channel. In this module you will learn the right way to optimize your videos so that you can get the most free traffic possible. By optimizing your videos the right way the first time you will be able to outrank your competition and get a steady flow of organic search traffic. This module covers EVERYTHING you need to know about Adwords for Video. There were some major updates to the platform recently which are all covered as well. Here you will learn everything from scripting your first video ad to tracking conversions. You will learn when to use which type of ad and the right way to direct the traffic you will be getting from these videos! Nothing is left out. you will also get these bonuses:TubeSift Lite: This piece of software will allow you to effortlessly find video placements for your ad campaigns. Eliminate the need to manually pull url’s of videos for you to place your ads in front of by simply typing in your keyword!- Quickly find targeted placements for your video ads. – Extract the links of video search results in one click. – Search videos by keyword, channel or video relation.- Get 20 results per search with your free lite account. – Save time by crunching hours of work into minutes. – Reach ultra-targeted audiences and boost your ROI.Video Ads Local Edition: This training will fill you in on everything you need to know to offer this as a service to other businesses! Learn everything from local ad scripting to setup to reporting. I even reveal my contracts, proposals, and pricing strategies. It is all covered in this special live training.Group Coaching Session: In addition to the members area and all the bonuses I will be holding a special live call where you will have the opportunity to have all your questions answered. On the call we will discuss advanced strategies too.